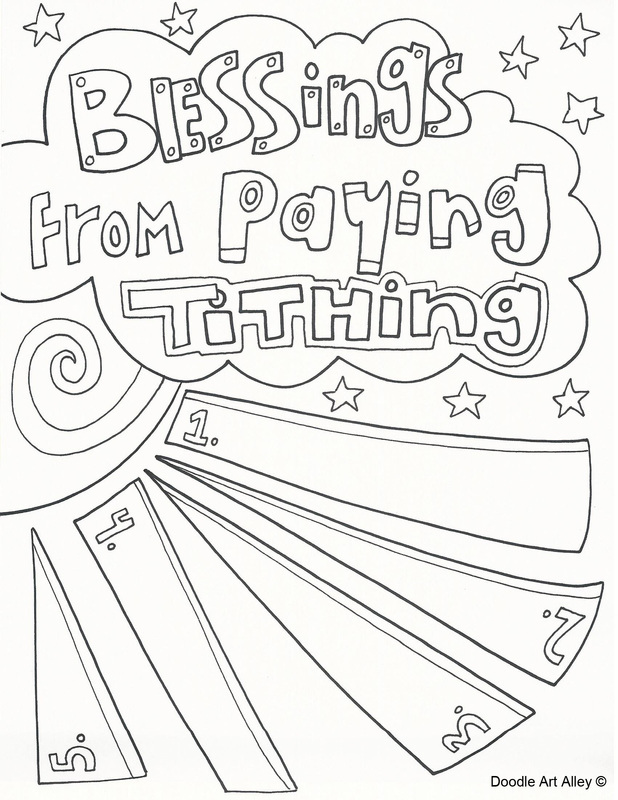 Enjoy some wonderful LDS Gospel Topics printables and coloring pages. These topics can be used for other religions as well, as most if not all of them hold a place in all religions. However, they are catered to LDS specific doctrine. Please visit LDS.org to learn more. For more general religious topics, head over to my Religious Values Page.